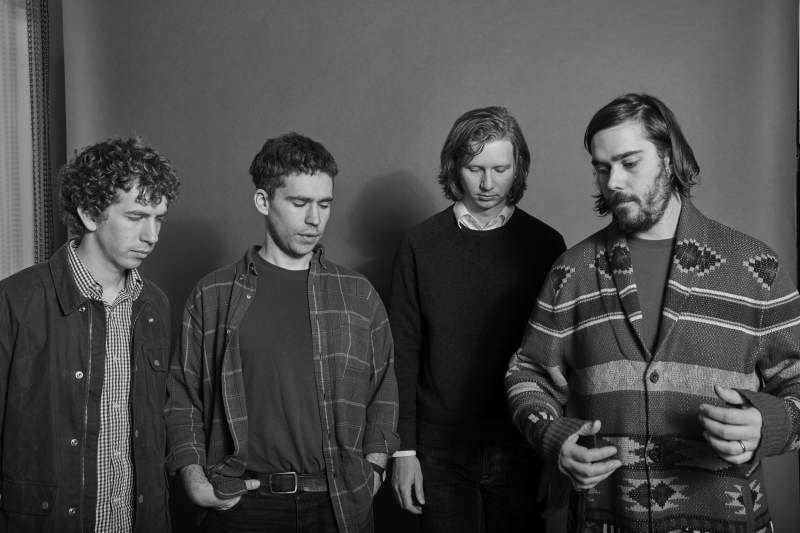 It seems laughable now, yet it’s not so long since certain commentators were casting doubt over Parquet Courts’ longevity. Sure, Light Up Gold was a terrific breakthrough record, but were they merely the latest outspoken, fresh-faced upstarts who’d burn brightly only to expire no sooner than they’d emerged? The years since have, of course, seen the NYC quartet make a mockery of such questions. In fact, beyond acting as torchbearers for Pavement, Pixies and the like, Andrew Savage and co. have gone on to cement their place at the forefront of the alternative world, carving a legacy of their own with a prolificacy harking back to punk and indie’s golden eras. Certainly, there’ll be scant need for Monday motivation when they visit the Boiler Shop on 5th November – not least since they’re arriving on the back of their finest album yet in May’s Wide Awake! With standouts ranging from the glorious swoon of Freebird II to the chant-along refrain of Total Football (which doubled-up as an alternative World Cup anthem), the new LP is sure to feature heavily, and – with Dublin’s un-Googleable power pop outfit Music City in tow – should be more than enough to overcome the lure of fireworks.